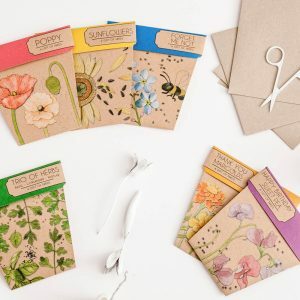 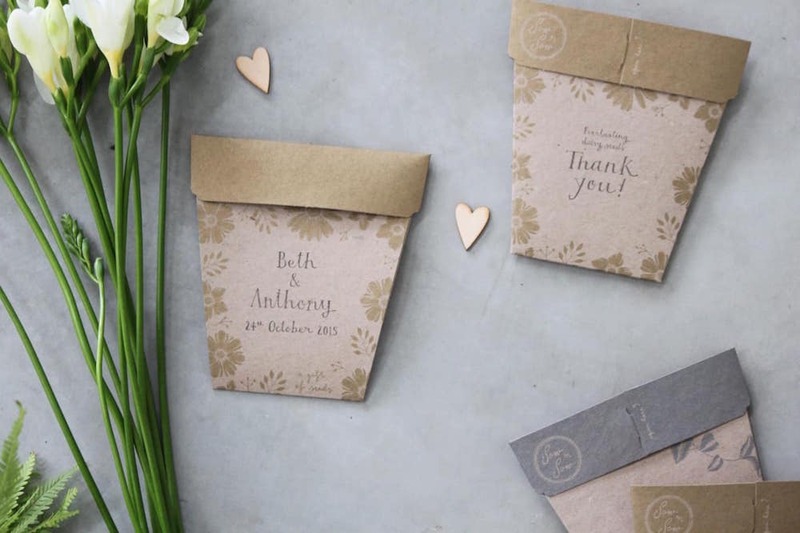 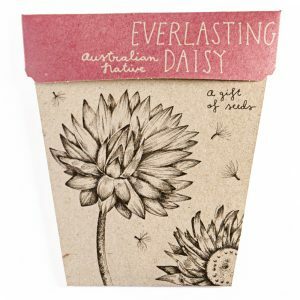 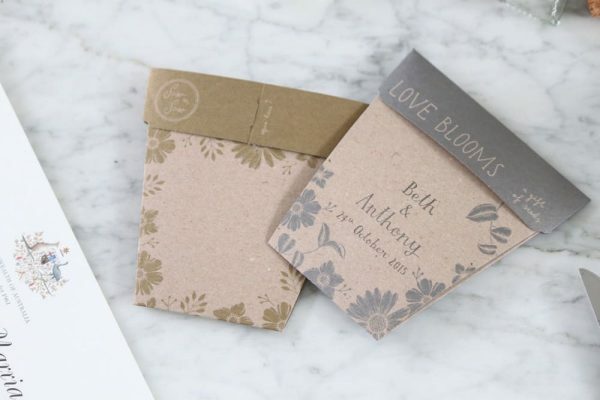 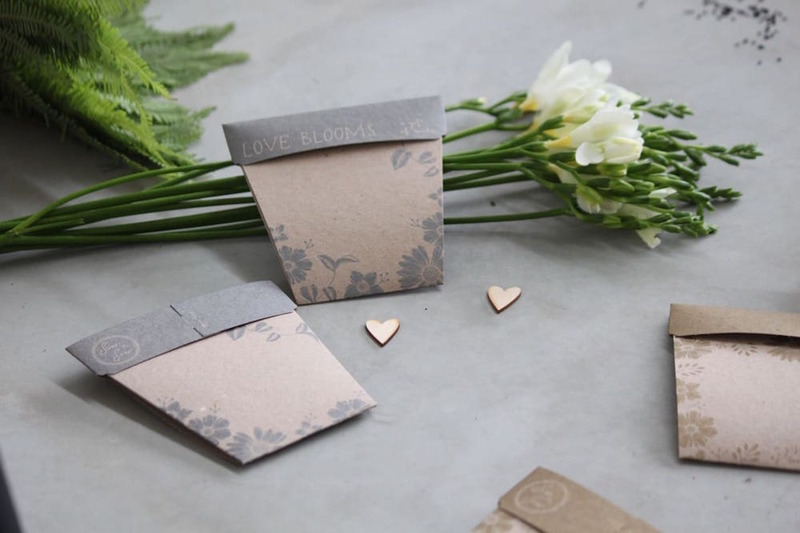 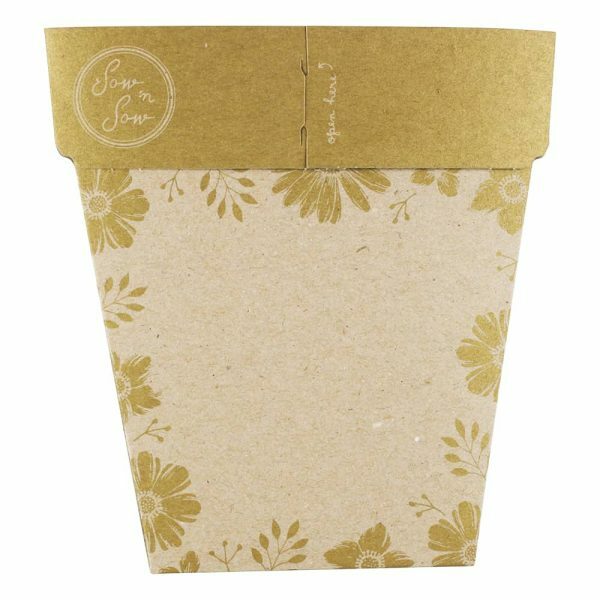 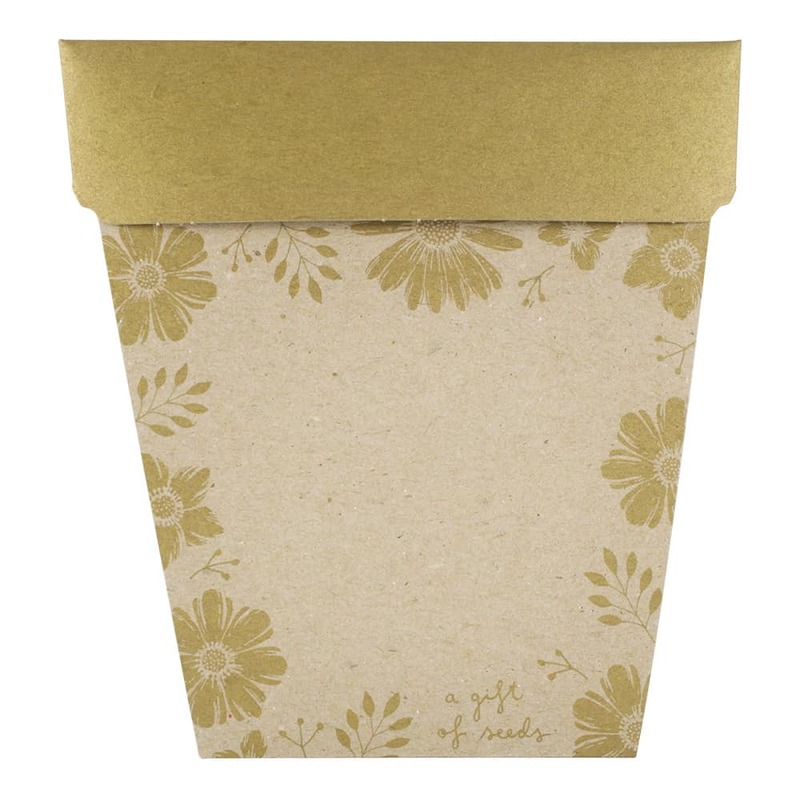 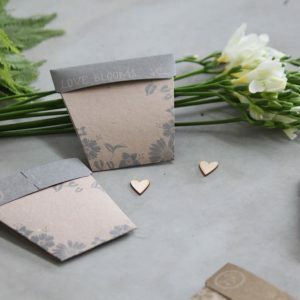 These hand-drawn metallic gold printed bomboniere cards come with a flower seed of your choice and make the perfect wedding seed gift, invitation, personalised seed thank you card or even a corporate branded seed promotion. There is space on the front and back to add your own personal message, greeting, event details, logo or image. 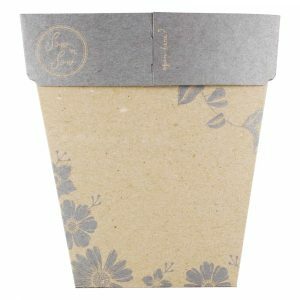 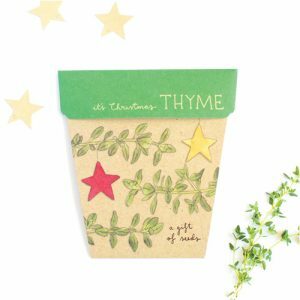 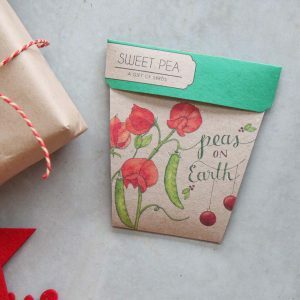 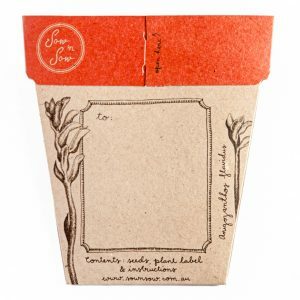 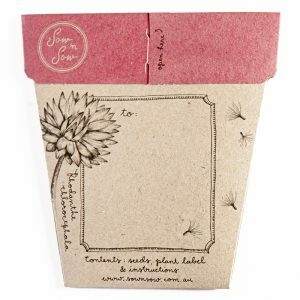 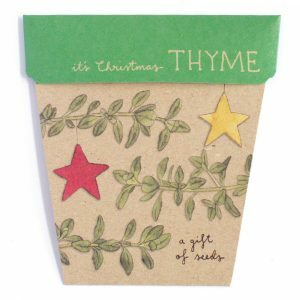 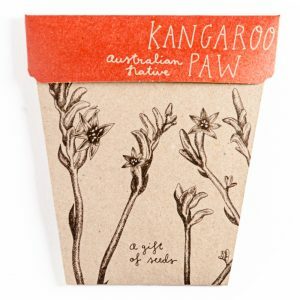 We recommend creating a label or custom designed stamp to personalise the front and back of the packet. 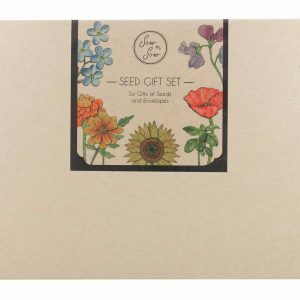 The seed type is your choice. 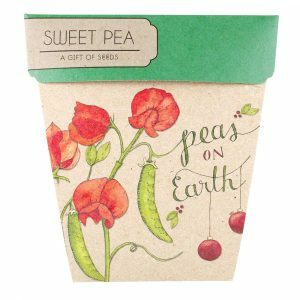 Select from our existing range or let us know if you require something else and we can confirm seed availability and costs.